Whether it’s your first time or the fiftieth, selling a home can be daunting. There is so much to know about the process, includes rules, laws, financial considerations, and all of the unique situations that can affect a particular transaction. 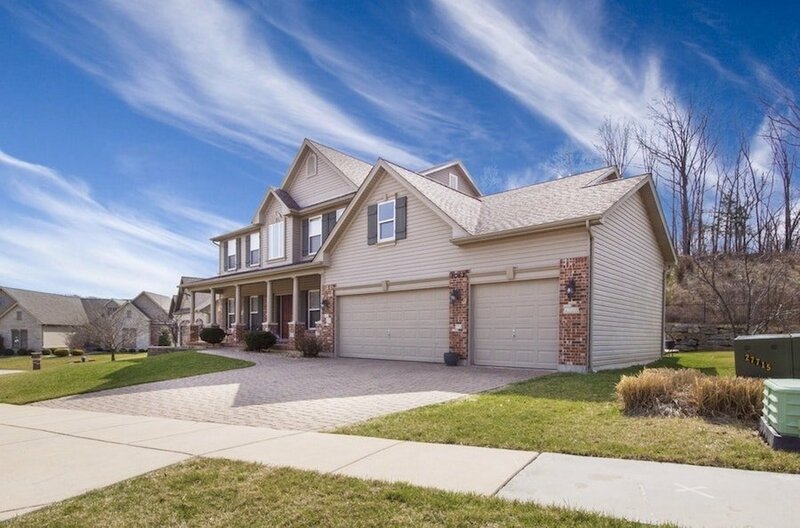 And if you’re planning to sell your house in Milwaukee, Wisconsin, you have to understand the specific conditions of this local market as well as the best practices involved to make sure you can sell it as fast as possible. 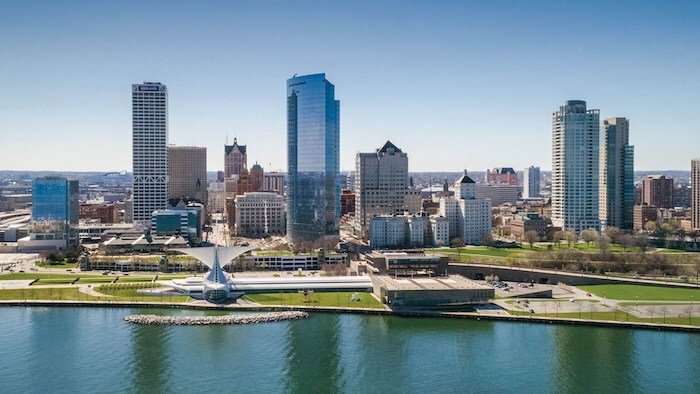 Here are the things you’ll need to consider if you are selling your house in Milwaukee and want to do it sooner than later. If your goal is to find a cash buyer for your house, it can be difficult. Oftentimes, in order to find that kind of buyer on the open market, you need to have everything squared away in a very specific way. There are so many different methods and ways to sell your house that all create their own challenges. We’ll walk through each step below in order to give you a fuller picture of what it means to choose the very best buyer for your particular home based on what you want to accomplish. There are certain advantages that come with selling your house to a cash homebuyer like Cream City Home Buyers. However, let’s take a closer look at all of your options so that you can make the right choice for you. If you decide that you want to list your house on the market, there are certain factors that are critical. Setting a price is one of the most important. Depending on the conditions of the marketplace, whether it’s a buyer’s or seller’s market, you have to find the right balance between what Milwaukee home buyers are expecting to pay and what you think the real value of the home is. Take a look at the other houses for sale on your block as well as recent sales figures to see what the expectation is, which may be lower than what you’re hoping. Or you might have to wait out the market and keep your house listed for longer in order to get what you want. If you’re going to sell on the market you also need to make sure the home is in good condition in order to attract as many buyers as possible. Buyers will want to see themselves in the home and they’ll want to feel like it’s a strong investment. So any damage or disrepair will need to be fixed or accounted for. You’ll also want to do a big decluttering, cleaning, and perhaps even add some upgrades to compete with their neighbors. Don’t forget curb appeal as you’ll want to make sure the exterior of the house and the property look as good as they can to those just driving by or stopping in your driveway to take a quick look. All of this prepping can be pay off, but of course it likely also means putting up some money. And of course, there’s no guarantee that will eventually net you a higher sale price. If you decide to sell on the open market, you’ll likely want to retain the services of a Realtor or real estate agent. It makes sense because they can help get your home in front of as many prospective buyers as possible. They can get your house listed on the Metro Milwaukee Multiple Listing Service (MLS), which means you’ll have an online presence that makes it easy for shoppers to find your listing. Realtors and agents can also provide you with marketing assistance and can lean on their own professional relationships with other agents in order to boost your house’s visibility. If you’re curious about the hard value of using an agent, the numbers back it up. According to The National Association of Realtors, the average home sold using an agent in 2017 was $249,000, $60,000 more than the same home sold by someone doing it themselves. Of course, they’re not doing this for free. A Realtor or real estate agent takes a commission from the sale, a percentage of the final number that they keep or split with the buyer’s agent. So remember that when agreeing to the final sale price. If you want to list your house on the market but don’t want to throw money at a Realtor, you can list the home yourself. 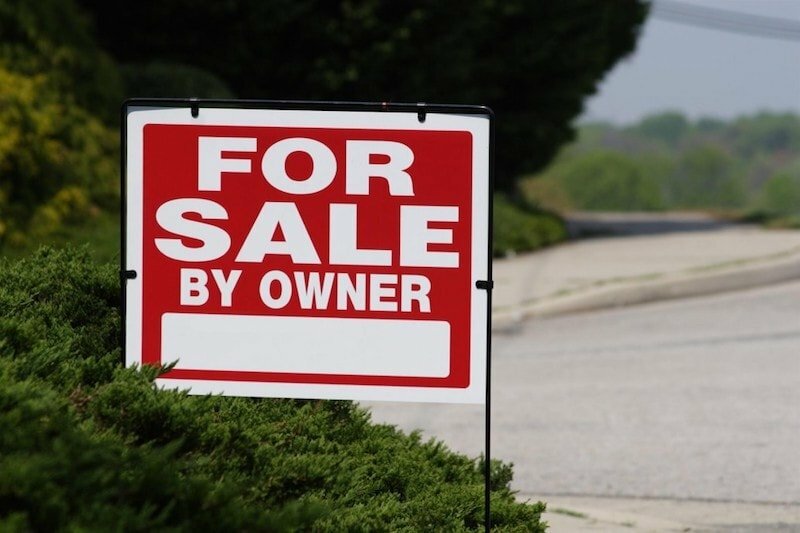 Referred to as For Sale By Owner (FSBO), this kind of strategy can certainly save you money, in theory, but it is commonly suggested that you should avoid it unless you are a real estate expert. Otherwise, it’s unlikely you’ll be able to keep up with all of the rules and regulations involved and it’s very unlikely that you’ll be able to reach all of the potential buyers you could have otherwise. Not to mention that you probably won’t have the ability to negotiate with the buyer’s agent in good faith. There’s also the reality that, on average, you actually won’t end up saving money as you thought. You’ll still have to pay a commission fee to the buyer’s agent and we know that FSBO homes don’t sell for as much as those represented by an agent. Plus, there’s a real investment of time and resources that you’ll need to put into the process that could have gone to other things. A popular way to sell your house that doesn’t involve listing your home on the open market is by using direct home buyers. You may also know them as “we buy houses companies.” There are quite a few reasons why this process can be more beneficial for sellers. Many of the commissions and fees are no longer applicable since you don’t need to hire a Realtor, deal with a buyer’s agent, or hire an inspector. The seller gets a cash offer quickly and they can sell their house “as-is” so they don’t need to invest in repairs or fixing damage. Who Are the Best Companies That Buy Houses in Milwaukee? A company like Cream City Home Buyers can simplify the entire home selling process and help a homeowner avoid many of the complications and issues that arise, like closing delays, extra fees, and repair costs. You get to sell your house in the condition it’s currently in, whether that means there’s water damage, mold damage, or just general disrepair. That’s also true of any financial hardships, such as foreclosure, tax lien, or lost wages. 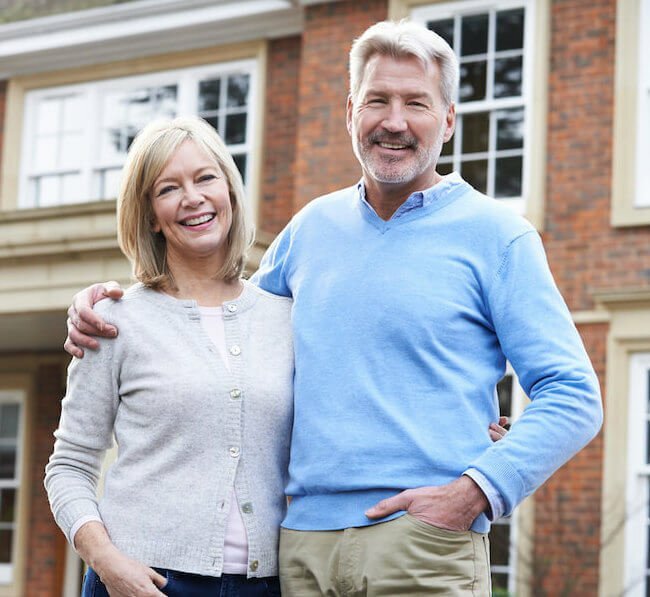 A home buying company like Cream City Home Buyers will work directly with you to solve the issue and buy your house for cash you can move forward quickly. Best of all, you are guaranteed to sell your house by using a direct cash buyer. No worries about timing, extra costs, or what to do if your home doesn’t sell after a few months. The entire transaction can be over in days if you want, it’s entirely up to you. When deciding to sell your house, you want to consider all of the pros and cons of each method and then make the one that’s right for you and your situation. Whether you decide to use a real estate agent, sell by yourself, or work with a direct cash buyer, just choose the one that you feel will give you the most successful and stress-free selling experience.